Abrasive blasting with sodium bicarbonate (i.e., baking soda) is a popular surface-cleaning technique, but there are equally popular alternatives as well. One alternative method is dry ice blasting. Dry ice blasting involves propelling dry ice, which is solid carbon dioxide, against a surface in order to remove surface contamination. Dry ice starts out in pellet form, but when it impacts a surface it rapidly sublimates. In other words, it turns from a solid to gas without first becoming liquid. Solid carbon dioxide pellets remove not only the surface contaminant but also substrate material, adding a profile. Baking soda, by contrast, does not profile or remove substrate material. The only thing baking soda removes is the surface contaminant or coating that needs to be removed. Soda blasting is non-destructive; it cleans while leaving the substrate intact. Soda blasting uses sodium bicarbonate as a soft and gentle but effective abrasive, preserving the surface that is being cleaned. Dry ice leaves its mark — and, because it is a harder crystal, it can damage and profile softer substrates such as wood, masonry materials and soft metals like aluminum. Dry ice melts, limiting the window to perform the cleaning. While in a perfect world this wouldn’t be an issue, in the real world any number of factors — equipment failure, workforce logistics and delivery distance — could spell disaster. These concerns do not apply to baking soda. Dry ice availability can be limited; because it melts as referenced above, availability and logistics in some geographic locations can prove to be a challenge. 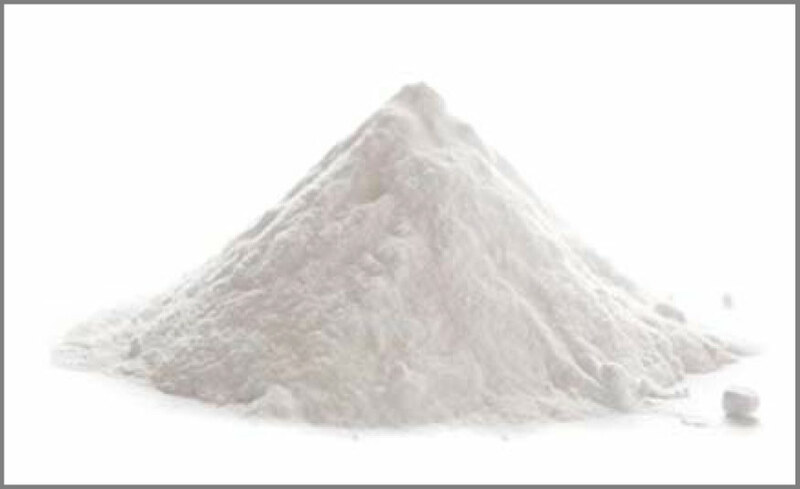 Baking soda is widely available, and also non-hazardous - so storage and transportation are not a concern. Handling dry ice can be hazardous. At -109° F, dry ice is extremely cold. It will freeze skin on contact and create a dry ice burn within a couple of seconds. Extreme caution needs to be taken when handling dry ice. Again, these concerns do not apply to baking soda. Using dry ice requires caution. While dry ice is not flammable or explosive, it exerts pressure as it changes from solid dry ice to gaseous carbon dioxide. If placed in a sealed container, there is a risk of container rupture or of the cap rifling off when the container is opened. These concerns do not apply to baking soda, which in addition is non-thermal sparking. Dry ice blasting equipment is expensive. A basic soda blasting setup can be purchased for under $10K, whereas a comparable dry ice system goes for a minimum of $20K. Most of the time, people rent dry ice equipment rather than purchasing — which adds to the logistical concerns referenced above. Carbon dioxide is inherently dangerous. Again, dry ice is solid carbon dioxide, which can displace oxygen if the work area is not properly ventilated. That means there is a need for exhaust vents at or near ground level to compensate for the fact that the gas is heavier than air. When used in a confined space with low ventilation, an operator needs to wear an air-fed, full-face mask. And at temperatures of -109° F at normal pressure, dry ice requires insulated gloves for handling. By comparison, soda blasting is safe and straightforward. Because it produces dust, an operator simply needs to wear eye protection and a respirator or dust mask. The more one learns about soda blasting, the easier it is to see its advantages over other blasting methods. 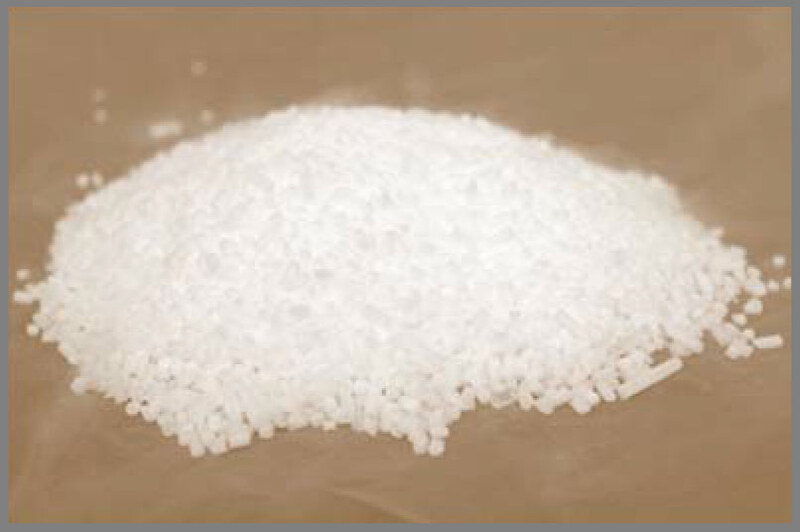 It delivers sodium bicarbonate under low pressure but high velocity, spreading the blast energy along the substrate rather than forcefully into it. The soda blasting choice is often preferable to traditional sandblasting, which can easily damage a surface, and to dry ice blasting, due to its practical limitations and hazards. 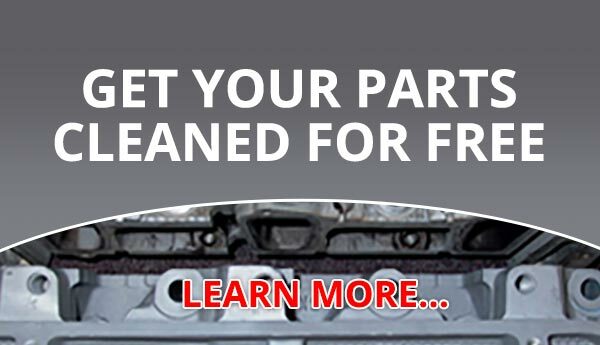 When non-destructive cleaning is critical, ARMEX™ is the only choice.